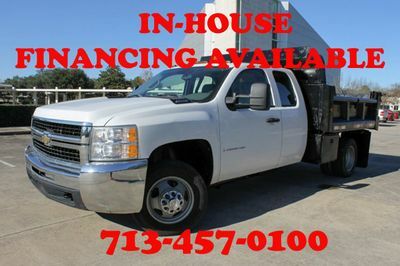 2005 CHEVY 3500 DURAMAX DIESEL, AM/FM RADIO, CAGE BED, REAR LIFTGATE,GR8 DEAL! 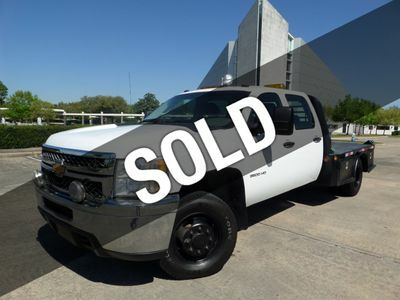 2011 CHEVY SILVERADO 3500 HD DIESEL 4WD, FLATBED: L:9 FT W:7 FT (Aprox). 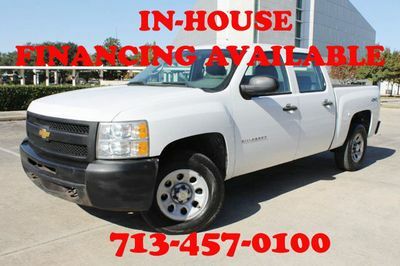 2010 CHEVY SILVERADO 3500 HD DIESEL 4WD, FLATBED: L:9 FT W:7 FT (Aprox). 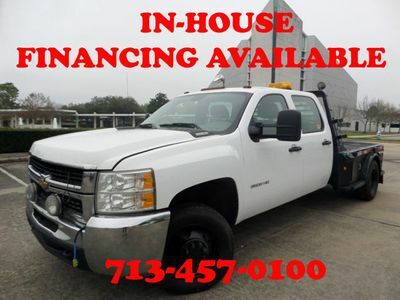 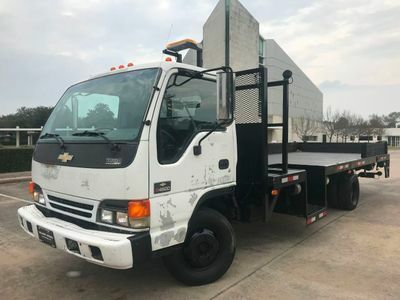 2009 CHEVY SILVERADO 3500HD 4WD DUMP TRUCK! 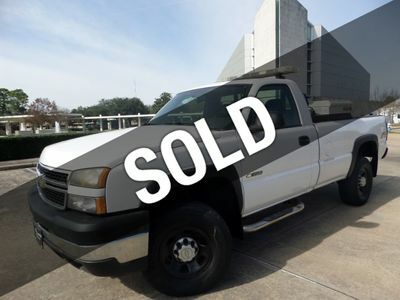 62K MI, RARE FIND! 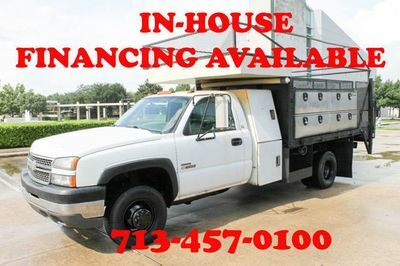 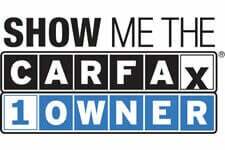 2005 Chevrolet 4000 W45042, AM/FM Radio, Diesel, Tilt Cab! !